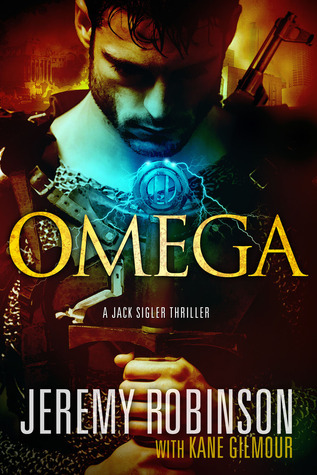 Jack Sigler, call sign “King,” field leader for a black ops organization known as Endgame, is accustomed to feeling capable of handling most any situation. It is a confidence forged in the fires of battle against both monsters and madmen. But the introduction of Asya, a sister he never knew existed, and the kidnapping of his parents has him reeling. Using Endgame’s resources, King and his Chess Team (Queen, Rook, Bishop, and Knight) scour the planet for his parents, tracking a man known to the world as Alexander Diotrephes, but known to King by another name. It must be the first book that introduces time-travel into the Chess-Team world. Maybe this is where the Continuum series starts.